Sea otter recovering from tremendous health conditions. Chip Arnold takes on new role as COO after 17 years of dedication to the Center. The sea otter pup admitted to the Center’s Wildlife Response Program on June 1 has cleared its initial quarantine period. Visitors to the Center may observe this young pup which is receiving 24-hour care in the Center’s I.Sea.U., located near the touch tank. A female harbor seal pup and female sea otter pup, both just days old, were recently admitted to the Alaska SeaLife Center. The Alaska SeaLife Center’s (ASLC’s) longest standing research study involves video monitoring of Steller sea lions in Resurrection Bay, which began shortly after the Center opened. 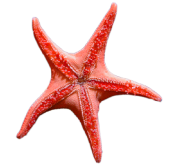 The Alaska SeaLife Center (ASLC) opened its doors on May 2, 1998 and has been generating and sharing scientific knowledge of Alaska’s unique marine ecosystems ever since. Ringed seal pup found high and dry on the shore of Dutch Harbor. The Alaska SeaLife Center has concluded 159 days of round-the-clock care for the Cook Inlet beluga calf, Tyonek. Check here to learn more about the round-the-clock care provided to Tyonek while at the Alaska SeaLife Center. It has been a long journey for Tyonek and we were happy to be a part of this young calf’s story. Tyonek is the first Cook Inlet beluga calf to ever be successfully rehabilitated. 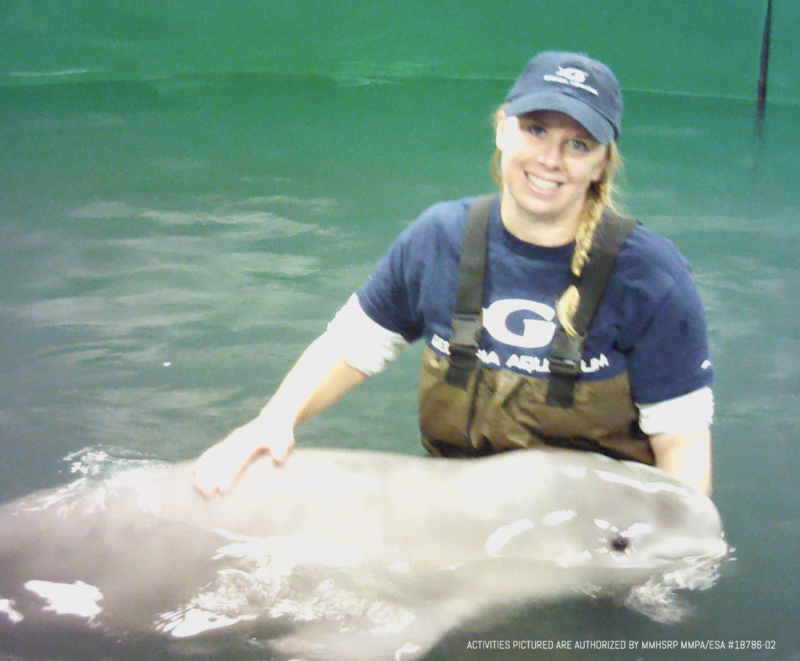 Learn more about how the Alaska SeaLife Center team worked to rehabilitate Tyonek here. Learn more about Tyonek’s transition to his new home at SeaWorld San Antonio here. One of Tyonek's favorite enrichment activities is playing with bubbles. Check out this video! Check out this KTUU Channel 2 News story on Tyonek! 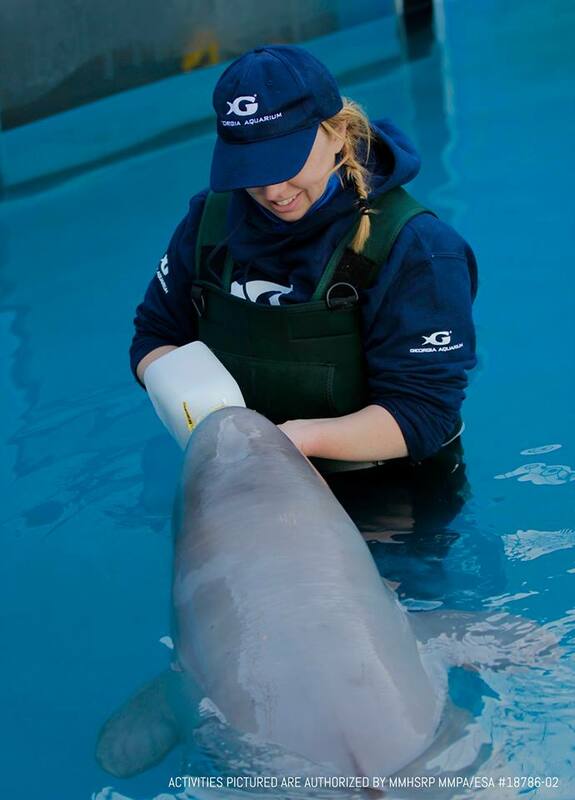 Tyonek is the first Cook Inlet beluga calf to ever be successfully rehabilitated. He was found stranded, high and dry on the beach in very poor condition. Six institutions from all across North America united to care for this little cetacean. He has recovered against the odds thanks to our staff here at ASLC and dedicated partners at Shedd Aquarium, Mystic Aquarium, Georgia Aquarium, SeaWorld, and Vancouver Aquarium. When Tyonek first arrived at the Center, September 30th he was 64 kilos and 162 cm long. Today he is 116 kilos and 180 cm long. We are ecstatic that Tyonek continues to grow and gain strength when just over four months ago he was found stranded, malnourished, and dehydrated on a beach. Amazing the things we can do when we work together. Once NOAA Fisheries determined Tyonek was non-releasable and could not survive in the wild, the agency followed its formal procedure to place him at a permanent care facility in the United States. 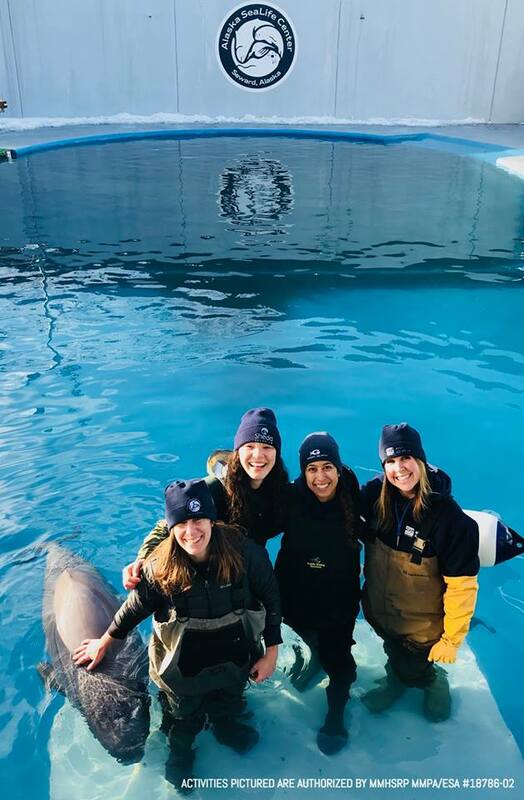 Based on a thorough review of the applications, NOAA Fisheries selected SeaWorld San Antonio as the location best suited for Tyonek to thrive because they have both adult females and young male calves that will be important for Tyonek’s social development. Read more about NOAA’s decision here. We, at ASLC, along with our supporters and partners, have been awaiting NOAA's decision about Tyonek's future. Since he is the first stranded Cook Inlet beluga calf to ever be successfully rehabilitated, it was a long process to determine what would be best for this young calf. NOAA Fisheries has announced Tyonek is not a candidate for release due to his young age upon arrival, health conditions, and other factors. Read more about NOAA's decision and the next steps for Tyonek here. As part of our environmental enrichment we play Cook Inlet beluga whale sounds for Tyonek twice a day in five minute intervals. Our animal caretakers notice that he is very curious about the sounds and even mimics the calls. This type of enrichment helps us assess how his vocalizations are progressing as well as his hearing. Watch this video to hear Tyonek's calls. 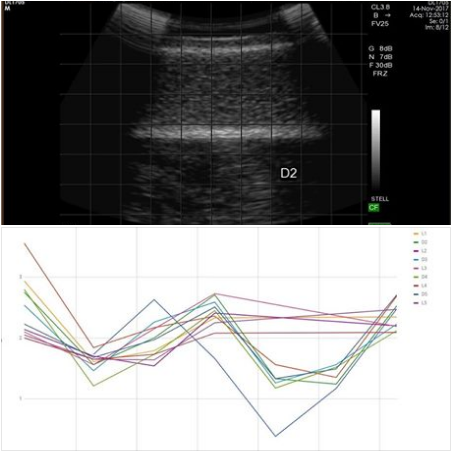 We receive Cook Inlet beluga whale sounds from a National Oceanic and Atmospheric Administration (NOAA) based study. Learn more about the study here. 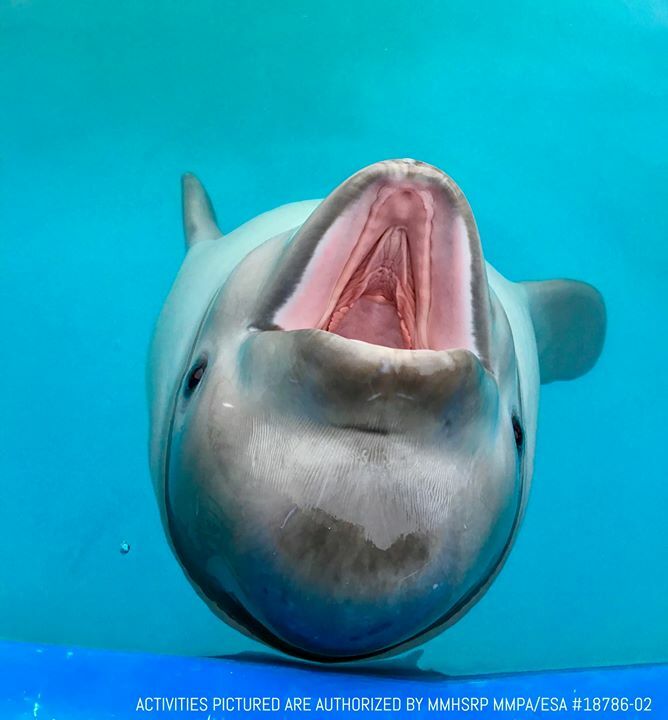 The Alaska SeaLife Center is excited to introduce Beluga Chats! 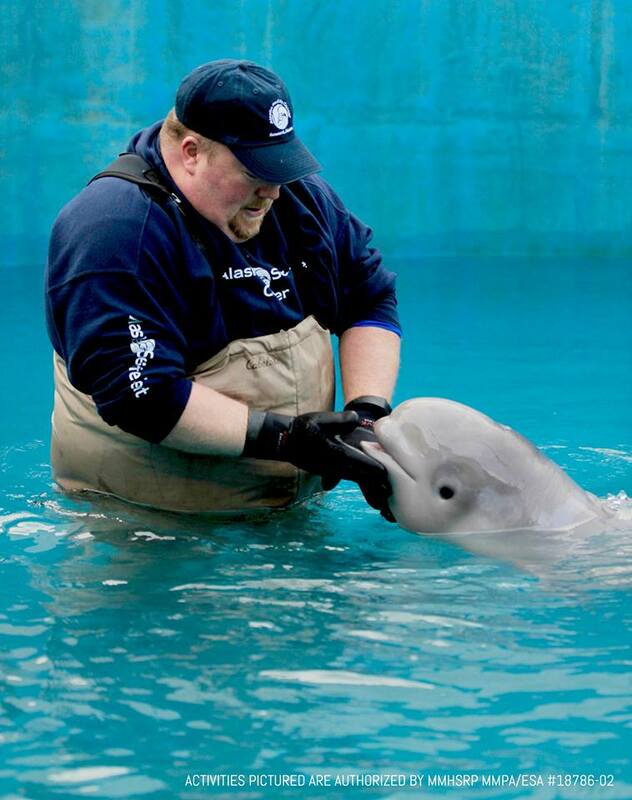 What does it take to care for a baby beluga? Don't miss this opportunity to chat with Alaska SeaLife Center husbandry or vet staff caring for Tyonek, the three-month-old beluga whale. Chats will be at 12:15 PM on December 26th, 28th, 29th, and 30th. For a limited time only. Participation is free with paid admission. Similar to newborns in hospitals across the country, Tyonek had his hearing tested. Preliminary results do not indicate any significant problems and he appears to have hearing ability similar to belugas tested in Bristol Bay. Click here to watch a Q&A session and bottle feed with Tyonek, the rescued Cook Inlet beluga calf. While Tyonek's energy levels are on a positive trend, we still monitor him very closely as stranding is a traumatic experience that can cause unseen internal damage. Our team uses imaging (ultrasound, radiographs, and CT scans) to regularly monitor Tyonek's condition. For instance, we are able to track increase in blubber as he puts on weight as well as changes in his internal organs. "When it comes to helping a terribly rare Cook Inlet beluga, every day is a victory.” Check out this Washington Post article to learn a bit more about Tyonek and hear from his caretakers here. We have been getting some wonderful support from our Facebook community regarding ASLC's efforts with Tyonek and we thank you! Our Wildlife Response efforts are made possible by visitors, members, donors, and the community. "We support your incredible efforts to save this calf! Kudos to your dedicated and hard working team. This is a round the clock effort. Incredibly proud of the work you are doing! Keep it up crew!" - Nancy C.
To support Tyonek and our other Wildlife Response patients, donate here. Tyonek is now in our outdoor pool. Only after slowly acclimating the beluga to colder water temperatures in our I.Sea.U unit, was our team able to transition him outside. He is handling the climate change well. Tyonek is now exclusively on bottles! Initially, he was not strong enough to take in the necessary daily calories through just a bottle so we had to supplement his diet with tube feedings. Thanks to the efforts of our staff and partners, this little calf has recovered enough to successfully participate in all of his bottle feedings. Georgia Aquarium, Mystic Aquarium, SeaWorld, Shedd Aquarium, Vancouver Aquarium. Marc Lester, from Alaska Dispatch News wrote this article about Tyonek, the Cook Inlet beluga calf here at ASLC. Read the story here. Tyonek's rehabilitation has progressed enough that we are introducing him to our outdoor pool in short intervals. We want to slowly acclimate him to the cooler temperatures beluga's are accustomed to. For now, his outdoor time will vary from day to day. Check out this video to learn more about how the beluga team assesses Tyonek's health! Check out this video to learn more about what goes in to caring for a stranded beluga calf. We could not do this without the help of our dedicated partners: Georgia Aquarium, Shedd Aquarium, SeaWorld, Mystic Aquarium, and Vancouver Aquarium. This little cetacean is still in our I.Sea.U and is currently not viewable to the public. We will keep you updated when this changes. Thank you for your patience and support! BELUGA UPDATE! 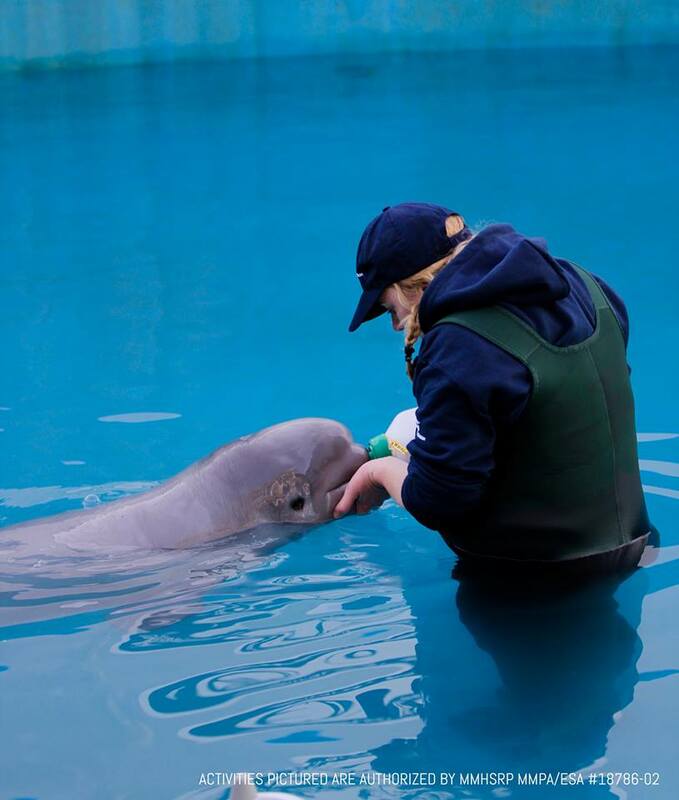 There are various tests and check-ups our staff regularly conducts on this little beluga calf to gauge his condition. 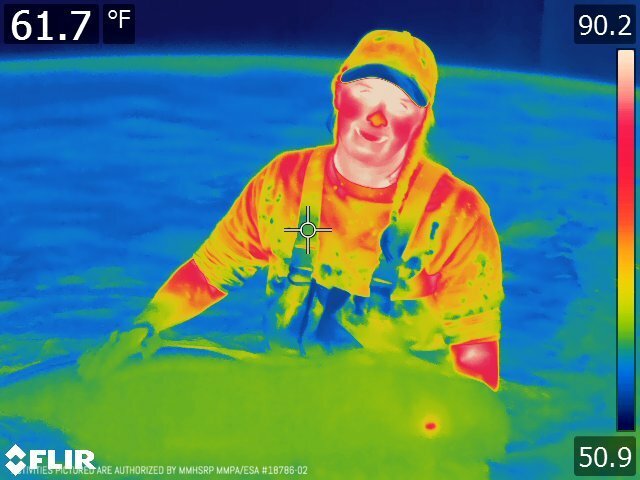 One thing we do is collect thermal imagery from a FLIR camera to keep track of any sore muscles or other soft tissue injuries. In this particular image it looks like his only current “hot spot” is from his eye, which is normal. No other sources of heat are obvious which is good since it means no infections or injured muscles are in the pictured area. The Alaska SeaLife Center (ASLC) is pleased to announce the recipients of the 2018 Alaska Ocean Leadership Awards. Sea otter pup, recovered on Bishop’s Beach New Year’s Day, now under 24-hour care. Every Wednesday from November 1, 2017 through February 28, 2018, Alaska residents receive free general admission to the Alaska SeaLife Center upon presentation of a valid ID. The Alaska SeaLife Center (ASLC) received a stranded male beluga whale calf from Cook Inlet on Saturday, September 30. A male sea otter pup rescued from Kasilof Beach was admitted to the Alaska SeaLife Center on Thursday, September 7th. The lone pup was observed on the shore covered in sand. With the support of local residents, ASLC’s Wildlife Response Team responded. The Alaska SeaLife Center (ASLC) is pleased to announce that it has received the Pinnacle Award from the Center for Interactive Learning and Collaboration (CILC)! The Alaska SeaLife Center (ASLC) is pleased to announce the birth of a Steller sea lion pup, Kuliak, to parents Eden and Pilot! On Thursday, June 8, the Alaska SeaLife Center (ASLC) will join the global celebration of World Oceans Day. This year’s theme is “Our Oceans: Our Future.” With paid admission, ASLC is celebrating with free interactive and educational activities for the whole family with a special emphasis on reducing marine debris. Summer time fun is in full swing at the Alaska SeaLife Center (ASLC) with new exhibits and experiences for visitors! Expanded summer hours now through September 3 are: Monday – Tuesday – Wednesday – Thursday: 9:00 am – 9:00 pm and Friday – Saturday – Sunday: 8:00 am – 9:00 pm. The Alaska SeaLife Center (ASLC) is inviting visitors to see wildlife response and rehabilitation in action. A tiny sea otter pup is now receiving 24-hour care in the Center’s “I.Sea.U” area where members of the public may observe the pup being cared for by animal care specialists. Estimated to be three weeks old when it was admitted to ASLC’s Wildlife Response and Rehabilitation Program on March 18, staff say the pup is progressing well. The Alaska SeaLife Center (ASLC) has admitted its first stranded marine mammal of 2017, a yearling ringed seal from Dutch Harbor. Following on the heels of a record breaking year in 2016 for the Center’s wildlife response team, ASLC President and CEO, Tara Riemer says wildlife response is shifting from a primarily summer activity to a steady year-round concern.